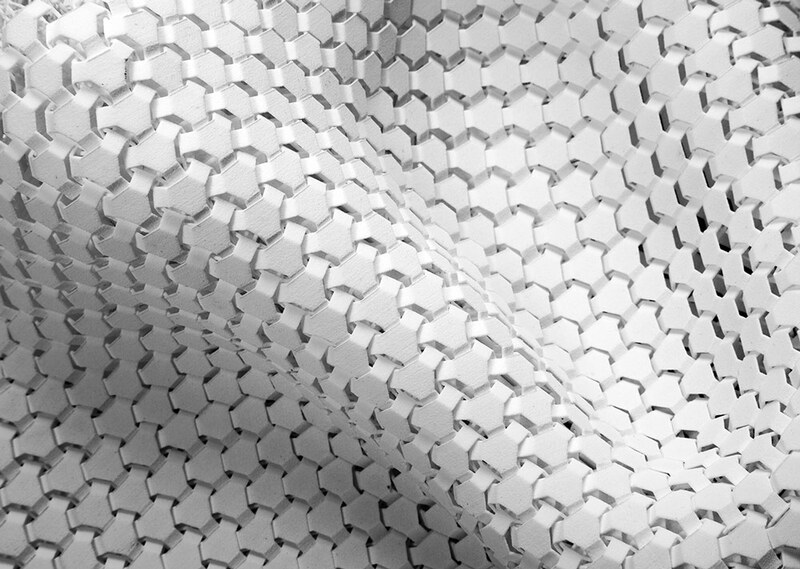 A new path towards 3d printed fashion, through transformations that affect both, materials and design. One of the earliest stages of 3d printing technology initiated by Charles Hull, co-founder, executive vice president and CTO of 3D Systems, who was one of the first engineers speculated with the idea of 3D printed objects. In the early 1980’s, he invented the solid imaging process known as stereolithography. Since then, 3D printing technology has seen dramatic improvements. Nowadays, 3D printers available on the market are far more advanced compared to the Charle’s early prototype. 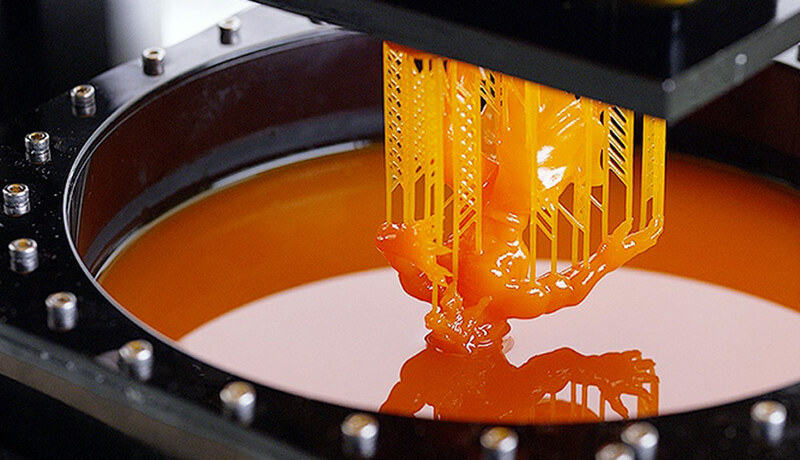 A new wave of cheaper, smaller, and faster 3D printers has the potential to transform the value-chains within industries. 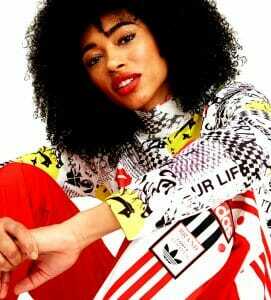 Fashion is not an exemption. 3D printing technology is revolutionising the value-chain in fashion, from supply to production, logistics, and consumption. Thanks to its low cost, no-waste approach, and flexibility in design and location, 3D printing technology gives fashion designers the power to experiment with innovative materials and structures that the market has never seen before. Also, 3D printing technology can become a critical factor in sustainable development. It has the ability to diminish environmental issues related to transportation and logistics enquiries, as goods can be printed on site. More than that, 3D printers have the capacity of using recyclable materials in the production stage, thus achieving the zero-waste level of manufacturing required for sustainable development. And this is just the beginning. Some of the most revolutionary applications of 3D printing technology for the fashion industry are yet to come. For instance, a growing number of fashion designers are using 3D body scanning in conjunction with 3D printing technology, to create custom-made garments, that are ready to buy. Such innovation allows fashion consumers to experience a previously unseen level of apparel customisation. 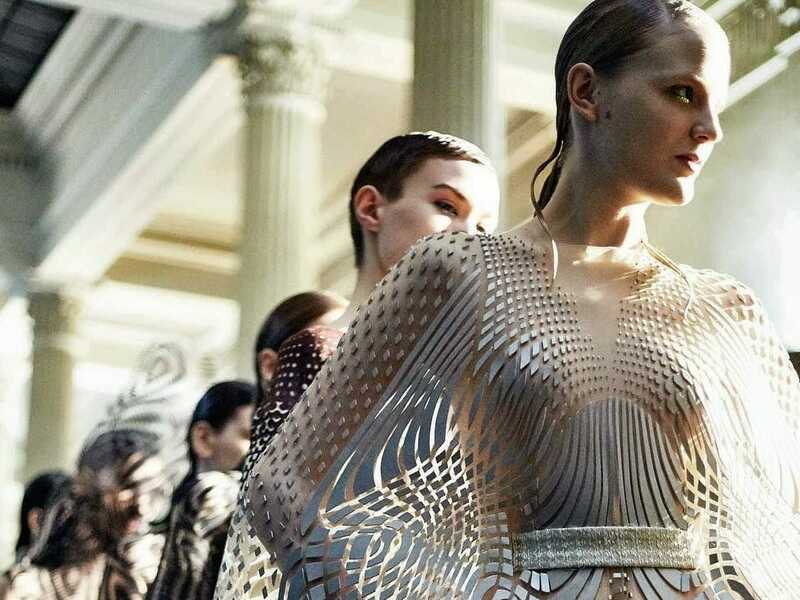 A pioneer of this fashion innovation movement is Iris van Herpen, now a world renown fashion technology designer. Van Herpen’s fascinating creations have enchanted the fashion world since 2010. Similarly, in 2011, an innovative brand, named Continuum Fashion, attempted to mainstream the use of 3D printing in the apparel industry. The company launched a prototype consisting of a 3D printed bikini, as an alternative to the classical swimsuits. Through another similar project, Danit Peleg has positioned herself as an exclusive 3D printed fashion designer. Danit’s latest collections are made solely via 3D printing technology, and it aims to reach a level of simplicity where the users can design and 3D print their own garments at home. Many experts see Danit’s creations as a sign of how 3D printing technology will influence the way consumers see and use traditional fabrics in their future fashion choices. Although 3D printing technology has already showcased its tremendous potential within the apparel industry, it is yet to see mass adoption by both, fashion manufacturers and consumers alike. This attenuated adoption is in part due to the limitations of the current technology – such as the level of accuracy and duration to create the product – as well as the devices’ incapacity to use a wider range of more sustainable materials. 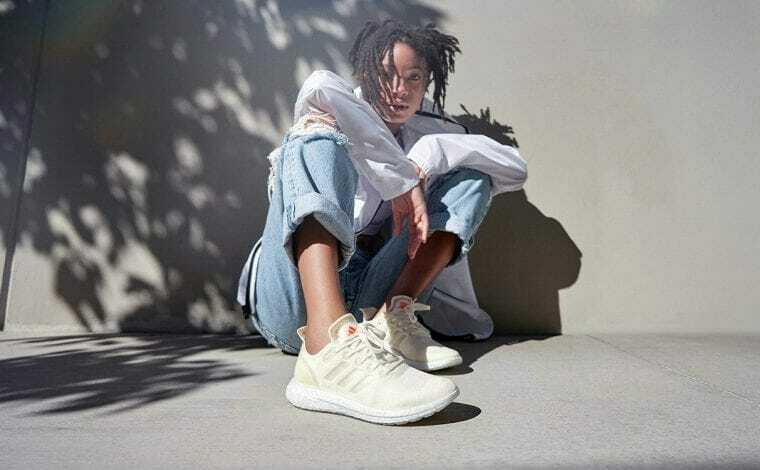 To date, 3D printed fashion consumers are unable to print the items they want at home as designers are facing difficulties in sharing their 3D models with potential users and buyers. However, there is a growing number of startups already responding to such challenges. 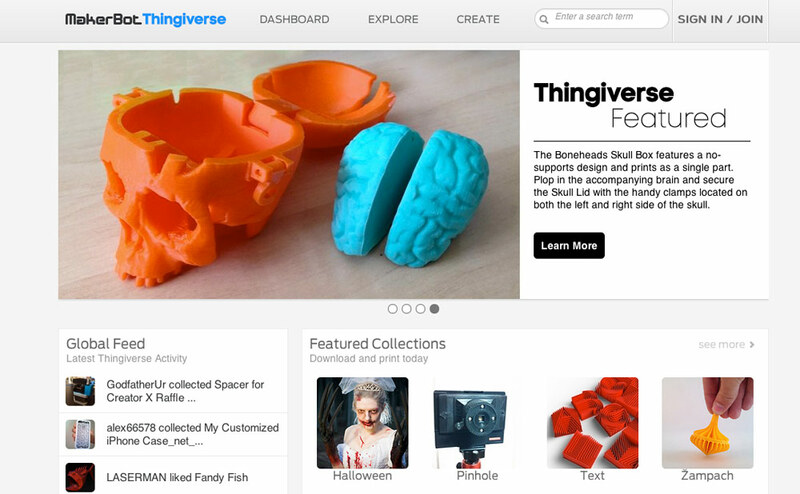 Thingiverse, for example, is an online platform which facilitates the sharing of user-created digital design files. Technology aside, to gain a better context towards the adoption and success of 3D printing technology in fashion design and manufacturing, future investigation should look at gaining a deeper insight into consumers’ preferences for 3D printed personal fashion goods. 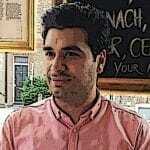 In a creative study conducted at the University of Arkansas, a 3D printed garment was used to test the capacity of current 3D printers in creating garments that have similar characteristics to clothes made from conventional fabrics. 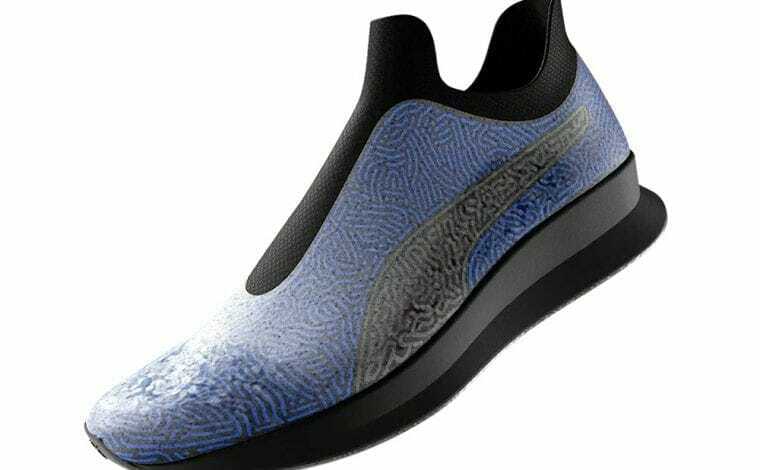 Must Read: Nike 3D Printed Shoes – Is This The Future of Sneakers? 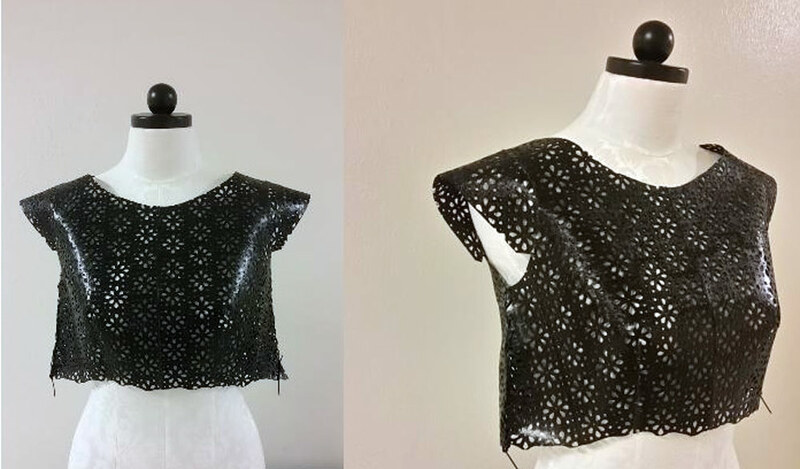 Researchers went on to measure consumers’ response to 3D printed fabrics, and their study (below) indicates that there are potential applications of 3D printing technology in the ready-to-wear fashion movement within the apparel industry.